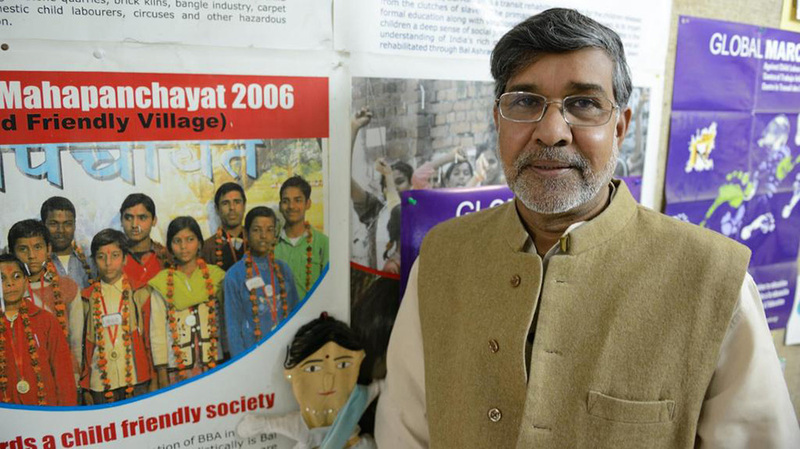 Indian children’s rights activist and Nobel Peace Prize winner Kailash Satyarthi is the founder of organisations including Bachpan Bachao Andolan (Save Childhood Movement), the Kailash Satyarthi Children’s Foundation, Global March Against Child Labour, and GoodWeave International. He has been something of a fixture in the region of late. Last month, he was in Jordan to speak at the annual summit of the Laureates and Leaders for Children foundation, while this month he was in Abu Dhabi to attend a private screening of the Sundance Festival Grand Jury Prize-winning documentary Kailash, which follows his life and work, at the CultureSummit. Satyarthi is remarkably unfazed, although clearly quietly pleased, about being the subject of an award-winning documentary from Oscar-winning producer Davis Guggenheim, but when conversation turns to his work for children he becomes far more animated.